Wine is part of our cultural heritage. Climate conditions and the geological landforms of Northern Greece created the appropriate conditions for the development of different kinds of biotopes, hosting many local and foreign varieties of grapes and the creation of the most renowned Greek vineyards with wines awarded in competitions all over the world. 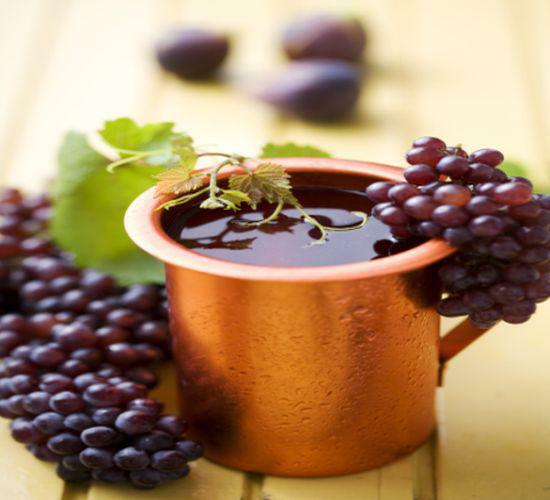 Discover the specificity of each area through the wine-tastings in Macedonia and in Thrace.